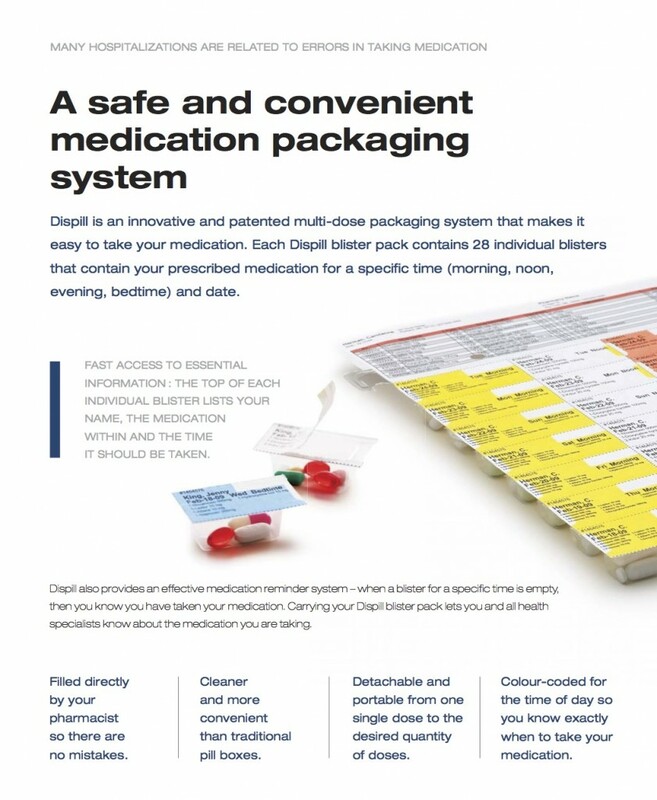 Neighborhood LTC pharmacy specializes in multi-dose med cup packaging and unit dose packaging systems for long term care facilities, group homes, and individuals. Our labels feature full color pictures of the patient and medication leading to the most safe and easy system for med pass available. We believe in utilizing technology including an automated robot and triple verification systems to ensure that your patient gets the right medication at the right time. We offer various other services including, but not limited to, eMAR and Therap management, competitive OTC pricing, on call pharmacist access, stat delivery options, chart reviews, vaccine clinics, injection services and much more!